City regulators have awarded three online-only banking licenses, hoping to shake up a lucrative $23 bln local market after years of underinvestment. Tough requirements mean two have gone to ventures backed by big names, not startups. That won’t stop them tackling HSBC and others. The Hong Kong Monetary Authority announced on March 27 that it had granted digital banking licences to three groups: Livi VB, which involves a subsidiary of Bank of China, plus a venture backed by Standard Chartered among others, and ZhongAn Virtual Finance. The three new banks intend to launch their services within six to nine months, after which there will be 155 licensed banks in the city. 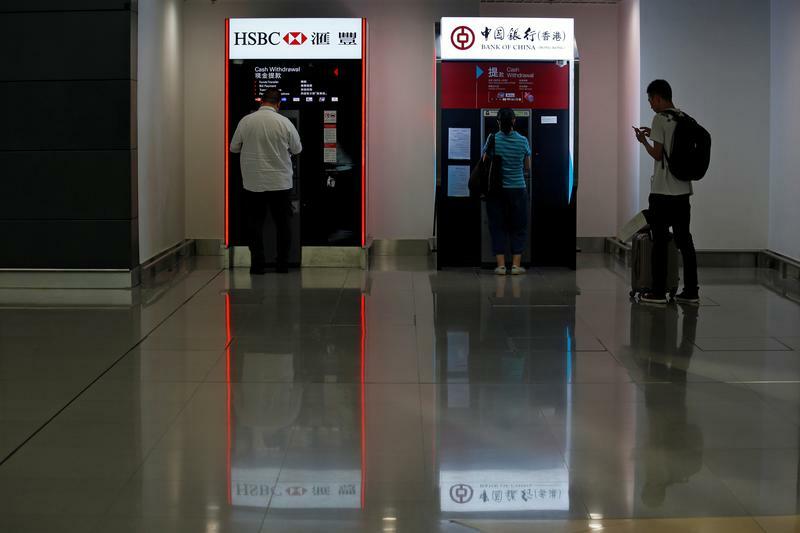 Norman Chan, chief executive of the HKMA, said that the introduction of virtual banks was “a key pillar supporting Hong Kong’s entry into the smart banking era”.